Enjoy an evening of fun and comraderie at the home of Scott and Allisha McVay on the shores of Henderson Bay for a shrimp boil for eight guests hosted by the McVays and their neighbors Keith and Debbie Wittmers. This is a truly fantastic experience including outdoor games, appetizers, more shrimp than you can eat, beverages, dessert, and usually a stunning sunset. Handcrafted from Hawaiian Koa Wood. Semi-circular , 40" wide. Guided fishing trip for three in Gray's Harbor and Olympic Peninsula. Donated by Patric Gaffney and Terry Brown. Your Very Own Personal Chef Have NetShed No 9 Executive Chef Will Rieck come to your home and prepare a three course dinner for a party of 10. Chef Will has worked in kitchens from Portland, Oregon, to Southern France! He creates meals of simple elegance incorporating local fresh ingredients. Chef will collaborate with you to create a unique menu that will excite the taste buds of your guests and leave them wanting more. Come and join the Gig Harbor Film Festival for all weekend events, film maker parties, awards party and all movies Friday thru Summary. Basket includes T-Shirts, hats and VIP passes for 2. Contact Jenny Wellman or Betty Felker. This will be a cooking demonstration presented in the gourmet kitchen of Walker Sandlin. Menu to be decided by Buyer. Flight on Tim Toerber's plane to Orcas Island and dinner at a local restaurant! Flight by Tim and Dinner by Annie Arbenz. Two tickets for one Seahawks 2017 regular-season home game in CenturyLink Field. These seats are located in Section 105, Row V, on the East side of the field, at the North goal line, with excellent visibility to the field. The schedule is not yet set, but buyer may choose from a selection of games which are mutually agreeable. Includes two VIP Beast Bus Tailgating passes. 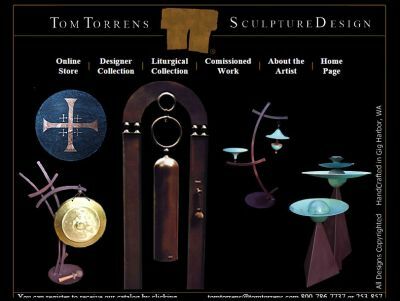 One-of-a-kind Tulip Based Standing Bell designed and created by well known sculpture Tom Torrens of Gig Harbor. Feast on an extraordinary five -course Italian dinner for eight, featuring wines paired to each course, in the home of Bob and Meg Ryan. Ever want to go road racing, but didn't have the time, money, or car? Well now you can ride shotgun for a day at the new road course in Shelton (The Ridge). 16 turns should be enough to thrill anyone who enjoys speed. Howard is the proud owner of the first Callaway Camaro sporting 572HP and huge brakes to stop all that power. Howard has a sport driving license, so safety is beyond question. This is also his "mistress" so no way he'll risk scratching her up. That said, he regularly reaches of 140mph on the straight away. Many calendar dates to choose from. Donated By: Howard Mackert - Mackert Automotive	Restrictions: You can split the morning and afternoon if two people want to share this auction item. The Looksha 17 easily accommodates medium to larger paddlers and all of their gear. And when stowing gear, you'll find the bow and stern hatches are the largest hatch openings ever designed by Necky. High initial stability, excellent glide and outstanding acceleration ensure that strong currents, tides or wind chop up to four feet won't slow you down. Length: 17'4" Width: 23.75" Weight: 68 Ibs. Total Capacity: 375 lbs. Used one time. Spend a day with a National Corvette Restorer Society Master Judge, Rotarian and local classic car enthusiast, John Hopkins. Truly experience his collection of fully restored Corvettes and Camaros for the day, including an extended drive and lunch along the route. Let John walk you through the evolution of the modern American sports car, while getting behind the wheel of American classics ranging from the 1960's to today. This is a unique and special opportunity to play car collector without the massive investment. Better than any museum tour. Cars featured include: 1965 Duntov Award Winning Corvette, 1990 Corvette ZR1, 2017 Gran Sport Corvette, 1967 Rally Sport Camaro, 1978 Camaro Z 28, 2002 Super Sport 35th Anniversary Camaro, 2011 Indy Pace Car Camaro, and a Porsche 944. Notes: The Duntov Award is the most prestigious award a Corvette can achieve. The 1990 ZR1 is a factory super Car with rare engine option. This engine option doubled the price of the car and still holds the worlds endurance speed record. Average Speed of 175 MPH for 24 hours straight. The 2011 Pace Car is 1 of 100 6-speed manual cars built to commemorate the 100th Indy 500. 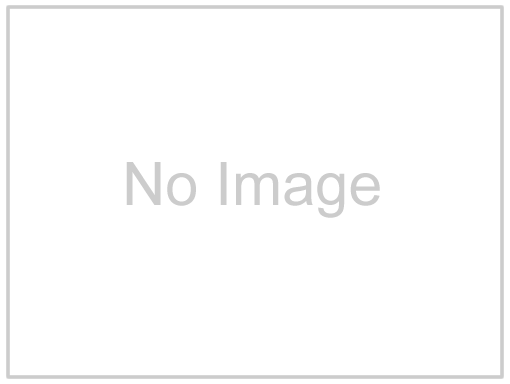 Donated By: John Hopkins	Restrictions: Date in August or September to be mutually agreed. Winning bidder must be at least 25 years old to be considered fro driving and posses a valid Drivers License. Enjoy a four day, three night fishing adventure for one person in a double-occupancy room at the Clover Bay Lodge on the eastern shores of Prince Wales Island where the large salmon and halibut roam the waters of the Alaskan Wilderness. 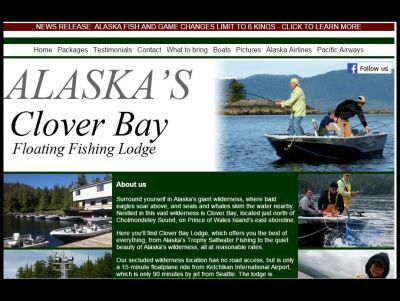 Transportation to and from the lodge via seaplane, fishing boats, fishing gear, family-style Alaskan meals, and cleaning and packaging of your catch are all included. Donated By: Angie and Ryan Moran - Clover Bay Lodge Restrictions: Transportation to Ketchikan and Alaska State Fishing License not included. 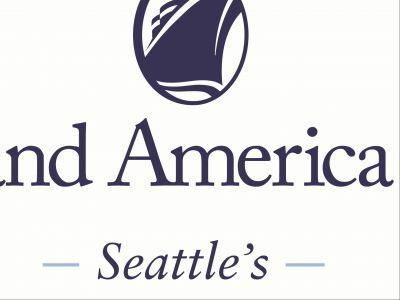 Luxurious seven day cruise to your choice of destination, Caribbean, Alaska, Mexico or Canada/New England aboard a 5 star Holland American line ship. Enjoy extraordinary dining, elegant surroundings and days of new discoveries. Minimum Ocean View Stateroom and no expiration date on the certificate. More than two people permitted in the stateroom at an additional charge. Donated By: Timberland Bank	 Restrictions: Summary of pertinent restrictions: Valid for a HAL cruise for two people sharing one stateroom. Choice of sailing dates will be accommodated on a space available basis. May not be used for Alaska Cruise Tours, World Cruises, Holiday Cruises or Grand Voyages. Costs of transportation to and from the port of embarkation, hotels, taxes, fuel supplement and surcharges as applicable, transfers, shore excursions, personal expenses on board and hotel service charges are NOT included. Cannot be used as partial payment toward a longer cruise. You may request to see a copy of the certificate for full details at the banking desk prior to bidding. Los Tules Villa del Sol Condo #15-139. Two bedroom, master has king size bed and full balcony with view of water. Second bedroom has two double beds and small balcony overlooking the grounds. Living area has full kitchen, Murphy king bed, and full balcony with view of the water. TV and internet in every room. Los Tules is a good walk and an easy bus/taxi ride from downtown. Grounds have 7 pools and some tennis courts. Grocery store is across the street. 50' Sailing Yacht Charter, and afternoon sail around the Puget Sound with Appetizers and drinks for up to 8 people. 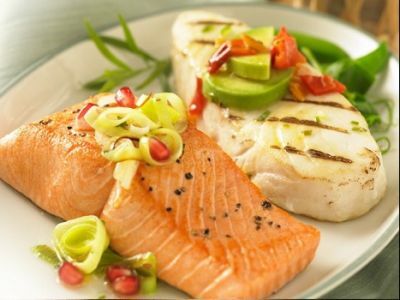 Gourmet Alaska Salmon & Halibut Dinner with Wild Black Berry Dessert. Catered at your home for 8 people by chefs Don and Rosalie Buchanan in August or September 2016. Call Rosalie to pick time and date. Gourmet Alaska Salmon and Halibut Dinner with Wild Black Berry Dessert. 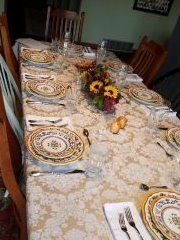 Catered at your home for 8 people by chefs Don and Rosalie Buchanan in August or September 2017. Contact donor to schedule. 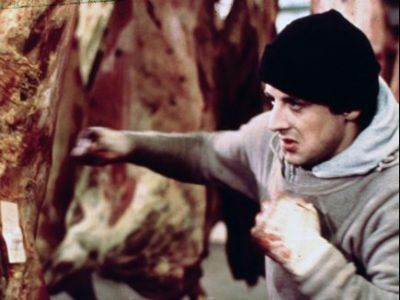 "Get 'er Done!" From landscaping to construction, experience maximum versatility in Kubota's B26TLB utility tractor. Loaded with a 24.3 HP Kubota diesel engine, standard 4WD, sloped loader arms and hood designed for improved visibility on the work site, the B26 takes productivity to the next level. Delivered to your site for two days. Donated By: Tozier Brothers Kubota Tractor and Rental in Shelton	Restrictions: Delivery must be within 20 miles of Gig Harbor. This is the value of your contribution to your table's Dessert Dash collection. Thank you for making a cash donation to the Rotary Club of Gig Harbor.